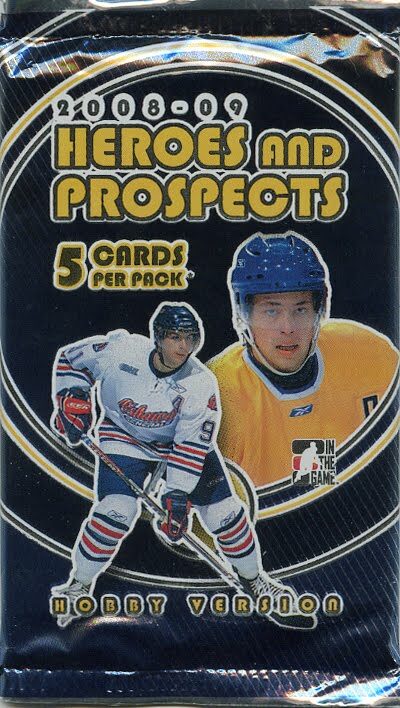 Commemorate the Vegas Golden Knights inaugural season in franchise history with this exclusive trading card set produced by Upper Deck. 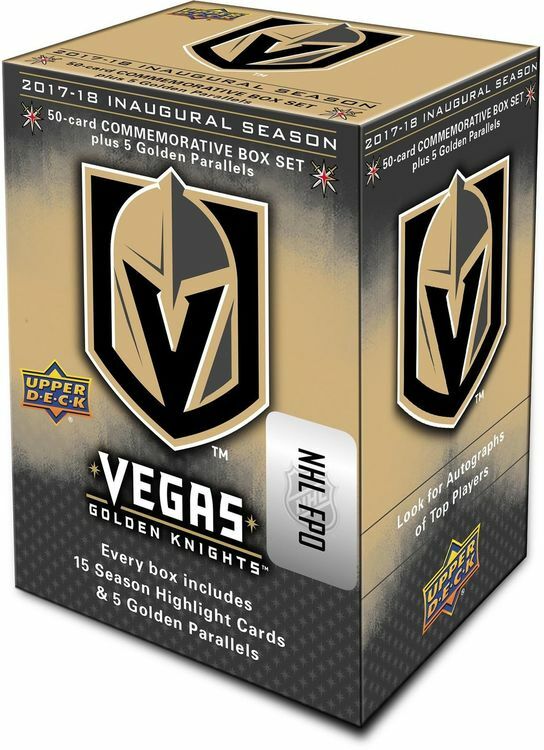 Each box set will come with a 50-card set, including 35 cards featuring every player from the 2017-18 inaugural season team as well as 15 cards documenting memorable moments from the Golden Knights regular season, plus five randomly inserted Golden Parallels of the base set. 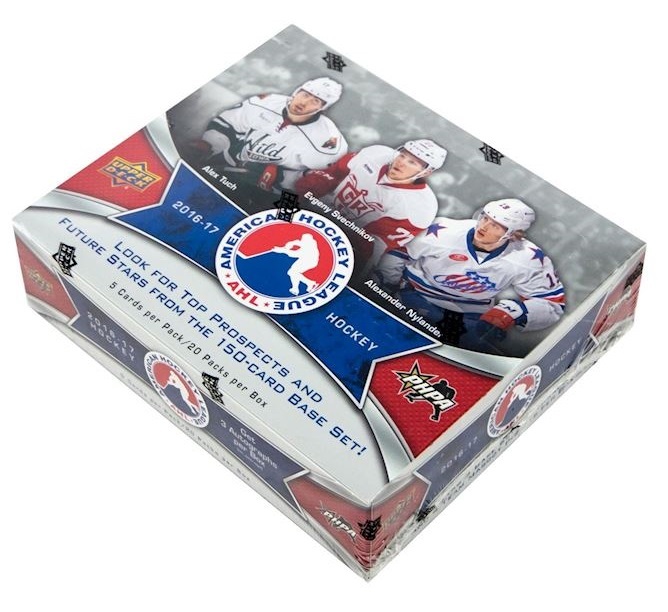 You can also grab autographed cards from top players on the Golden Knights, including Marc-Andre Fleury and James Neal, with autographs in 1:20 boxes.